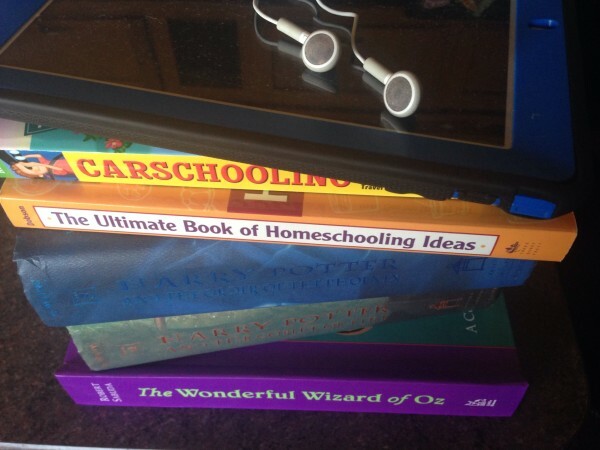 Can Homeschooled children or Unschoolers use Audio Books in their curriculum? As far as I am concerned if it fits into your curriculum and works well with your family you can use anything. Most of all if it helps get your child become excited about reading. I have two little girls and they both hate to read. I blame the private school that we send them to. So, I came up with a great idea to get them interested in reading again. Why I didn’t think of this a year ago when we started traveling full-time, I have no idea. I have found several website and apps that you can download or stream audio books. This is not as great as reading but it does make you use your imagination, learn grammar, punctuation, and sentence structure. We download our books right before moving day (when we move from one campsite to another). This was so successful, the first time, that after being in the car for eight hours we decided to keep going for another three hours just so we could finish the book (silly I know). My idea for those of you who may not be traveling full-time is to have the whole family listen a little every night. Then if there is a movie made about the book watch that after and discuss the differences. We started the Percy Jackson series and listened to Wizard of OZ the second day. Here are some websites and apps to get you started. This entry was posted in Biography Books, My Great Deals, Unschooling, Unschooling FAQ and tagged Audio books, family time, language arts, reading, unschool curriculum by Chrissie. Bookmark the permalink.